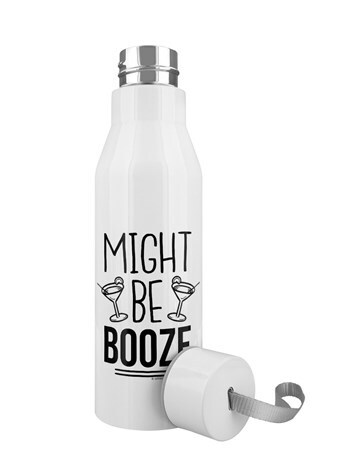 Hide your booze in plain sight with this comical water bottle featuring the phrase 'Might Be Booze'. Nobody will suspect a thing as your swig your favourite tipple from the handy bottle, because no one is silly enough to drink booze from a bottle clearly labelled 'booze'. 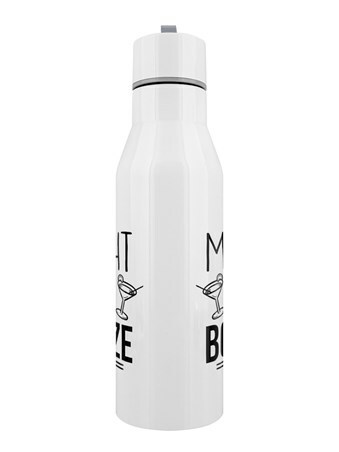 Take this handy water bottle with you as you venture off for a long walk or watch as no one suspects the contents as you drink leisurely in the office. 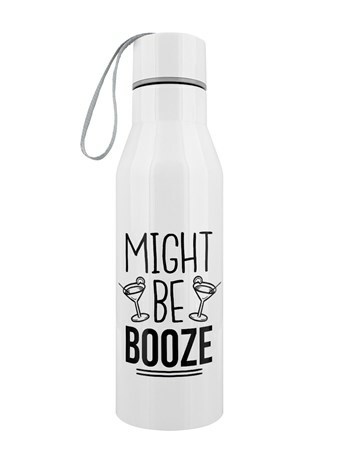 It's the perfect way to ensure to stay hydrated while keeping everything wondering what exactly you are drinking. 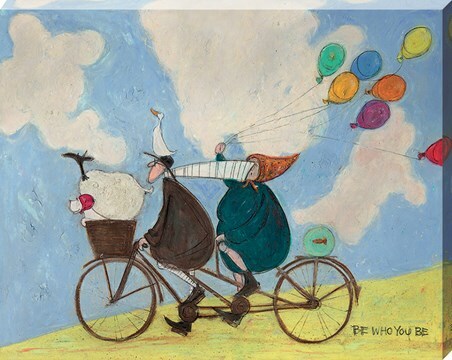 High quality, framed Might Be Booze, Comical Tipple water bottle with a bespoke frame by our custom framing service.